By Cindy M. Carter, published June 16, 2008, 3:41a.m. This song, which appeared on Cui Jian's 1994 album "Balls Under the Red Flag" (红旗下的蛋) was the first Chinese song I ever attempted to translate. Many years and countless failed revisions later (and newly inspired by a documentary-in-progress about Chinese rock and roll), I've come back to it. As anthems go, it's pretty damned good...a political commentary cloaked in sexual imagery and double-entendre. If I had to reach for a western equivalent, I'd choose The Guess Who's "American Woman" and add a sprinkling of Bob Dylan, just for good measure. I suspect that some of our translation colleagues have, at one time or another, translated this song into English and tucked it into their desk drawers. If so - if you're one of the proud, the reticent, the scholarly, the bored or the intrepid who have riffed this song and filed it away somewhere for posterity or inclement weather - please post your translation. The song raises some interesting language questions, and seems to defy most attempts at literal translation. As you can see, I've played these lyrics fast and loose. "I want to sing a song to forgive here all, but my throat is strange." You uses the word 'amnesty' which is brief, but 'a song to forgive all' sounds a bit softer on the ear than 'amnesty. But wtf! My Mandarin is lousy and I just get older and lazier. You seem to work fairly hard at translation, but is it worth the trouble when machines are doing it faster than ever? ldragon, July 31, 2009, 9:04a.m. I'm sorry, ldragon, but I taught English for many years and I couldn't pass this up. 1) Your translation is written in incorrect English: neither 'here' nor 'all' can serve as the object to the transitive verb 'forgive'. 2) Your analysis of the song is written in incorrect English: "You uses" should be replaced with "You use". 3) What you looked up in your pocket dictionary contradicts Babelfish's result. I don't speak Chinese, but I'd guess that your Mandarin is fine -- in fact, you seem to me like a non-native speaker of English, which is why Babelfish seems like a reasonable solution to you. Machines may be faster, but I have never seen one that worked with Chinese to any level of accuracy (and this is a terrifically simple sentence, I think) and reliance on it is one of the great plagues of the English teacher in China. /Any/ writing, but especially literature, must be thought through, designed carefully, and shaped to fit its purpose, and Babelfish as it works now is truly the laziest possible option. Souk, August 1, 2009, 12:25p.m. LDragon: although I'm not sure if your comments are serious or in jest – I suspect you are taking the piss – I will respond to them anyway, as they raise some interesting issues in translation. This situation will change within our lifetimes. 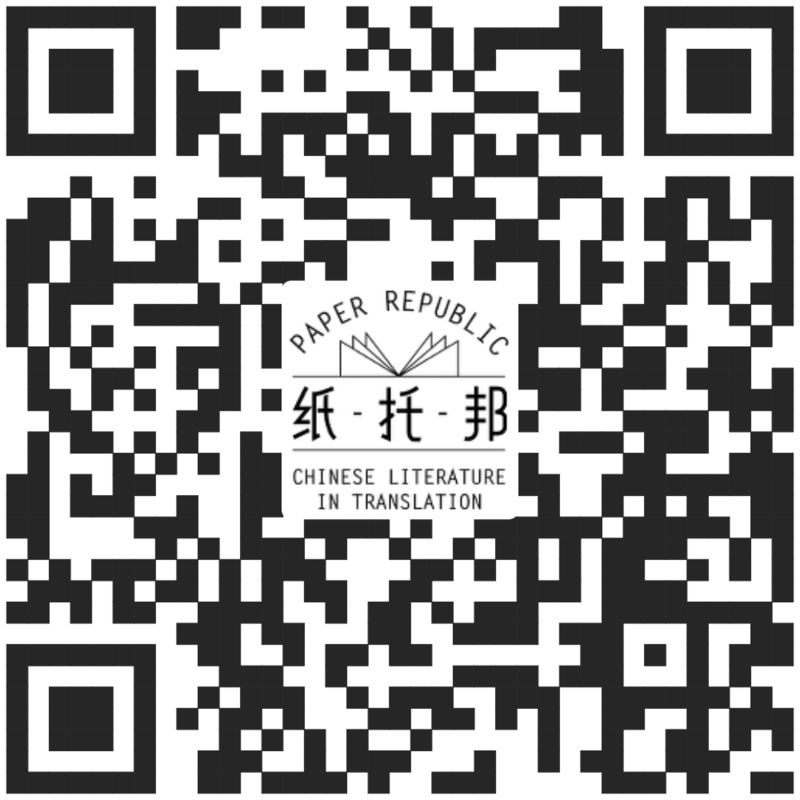 We will definitely see more machine-based translation of texts – especially technical texts – but I doubt that I will have the chance to read an outstanding machine-translation of Shakespeare, Dante, Zhuangzi, Homer or Murasaki Shikibu before I die. Would that I could. I'd love to see what a man-made machine would make of Ginsberg's “Howl” (1956) or Shi Zhi's “Believe in the Future” (相信未来 – written in 1968, during the Cultural Revolution). (1)“A song to forgive here all” is neither grammatically correct, nor grammatically-incorrect enough to entice the reader. Creativity-failure. 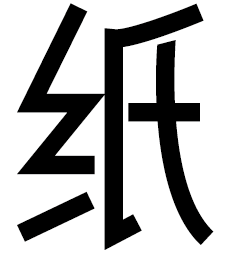 (2)“But my throat is strange" is an overly-literal translation of what our colleague Brendan O. would call a “bog-standard Chinese phrase.” Clearly, Cui Jian's throat is in perfect working order; it's just that the sound issuing from it – his, er, “voice” - sounds strange. Probably because he's upset about some stuff, or even righteously pissed off. Context-failure. (3)The Babelfish translation does not take into account the interaction between the music – the rhythm, the cadence, the percussion, the melody – and the lyrics. And how could it? The machine doesn't hear music until you instruct it to. Audio/human-failure. (4)The Babelfish translation is ignorant of the socio-sexual-political context of the lyrics. The human translator simply needs to speak Chinese, live in China for a short period of time, and maybe know something about what it means to love, or to hate. The machine translator needs lines and lines of expensive code. System-failure. Cindy M. Carter, August 3, 2009, 1:19p.m. Perhaps the worst thing about the present state of machine translation is that it lulls users into thinking that there is only one “correct” translation for any given bit of text. If anyone really wanted to obliterate the human element in translation, the best approach would be to provide a RANGE of translation options and a PROBABILITY SCALE for each translation option, and let the readers make their own decisions. But again, if the readers are making their own decisions, we're back to square one, the human element. A less mathematical more common-sense approach to the above would be hyper-text translation, in which readers could see a range of translation options that were posited, mulled-over and discarded (or chosen) by the translator. It occurs to me that this would make a fascinating round-table topic for translation geeks. Cindy M. Carter, August 3, 2009, 1:32p.m.